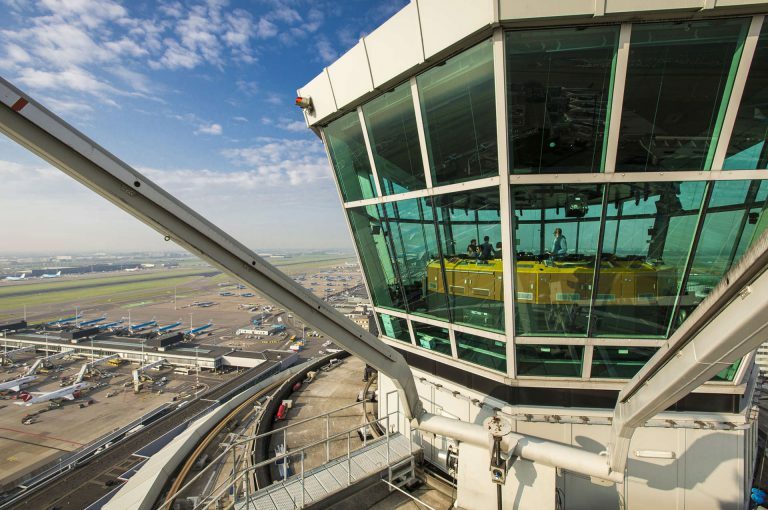 One Of The Most Significant ATC Work-Load Reducing Innovations In 60 Years! In many parts of the world, fewer numbers of Air Traffic Control (ATC) personnel are relied upon to manage an ever increasing workload brought about in part by increased demand for air travel. It is time we address the root causes of the excessive workload in order to lessen safety risks and to make your job less stressful and more appealing. For several decades, the hope was to develop modern technologies such as GPS that could simplify airport environments by replacing “legacy” aviation technologies that were limiting airport throughput capacity and efficiency. A conscious decision was made by some to concentrate research & development (R&D) funding on newer technologies at the expense of legacy technology R&D. Throughout that time, it had been a repeated promise that these new technologies were going to “simplify” your ATC responsibilities. However, because the onslaught of minor changes, designed to simplify your job did not address the major issues, there has been little improvement for ATC. The leading cause of the major issue limiting airport efficiency originates on the ground, not in the air. Simply put, airports are attempting to use limited capacity ILS Antenna systems in large demand environments. These antenna systems cannot keep up with air traffic at busy airports and the resulting delays ripple out causing congestion and delays at many other airports often to the point of stressing large segments of air space systems. Meteorological conditions also play a large part in airspace congestion and frequently increase the workload on ATC causing delays and cancellations of flights that can affect large segments of airspace systems. After decades of limited improvements to airport efficiency and capacity, leaders in the industry understand that they have been overly optimistic about the reliability and vulnerability of satellite based aviation technology. Meanwhile, there seems to be fewer numbers of people who qualify for ATC positions that are attracted to the highly stressful responsibilities of your job. Furthermore, retention levels for ATC employees under present circumstances remain low in many parts of the. This will not change until the circumstances change. A major portion of making ATC an attractive career choice is achieved by the same solution for reducing flight delays and their negative impact all stakeholders. It is not complicated. The solution is to utilize high capacity ILS Antenna systems in high traffic demand airport environments. This solution will significantly lower the stress levels to which ATC is subjected by reducing incidents of aviation congestion in and around airports. This solution is available now! Watts Antenna Company manufactures a full compliment of Advanced ILS Antennas that simplify ATC operations while increasing airport capacity. Our Antennas assist to more effectively normalizing air traffic flow during peak air travel hours and in meteorological challenging environments. These Advanced ILS Antennas increase throughput capacity by radiating a highly directive narrow RF signal in space thereby reducing the ILS Critical Areas so significantly that aircraft can taxi forward to the Runway Safety Area (RSA) hold short line without interfering with approaching aircraft on ILS coupled approach. This will reduce confusion, enhance operational safety and simplify ATC operations. Best of all, we have the capability now! In other words… NextGEN Now!